Thanks for bearing with us as we’ve juggled a very busy September at Principle Gallery! Between the International Guild of Realism Exhibition, the GC Myers Artist Talk this past Sunday (check out his new works here! 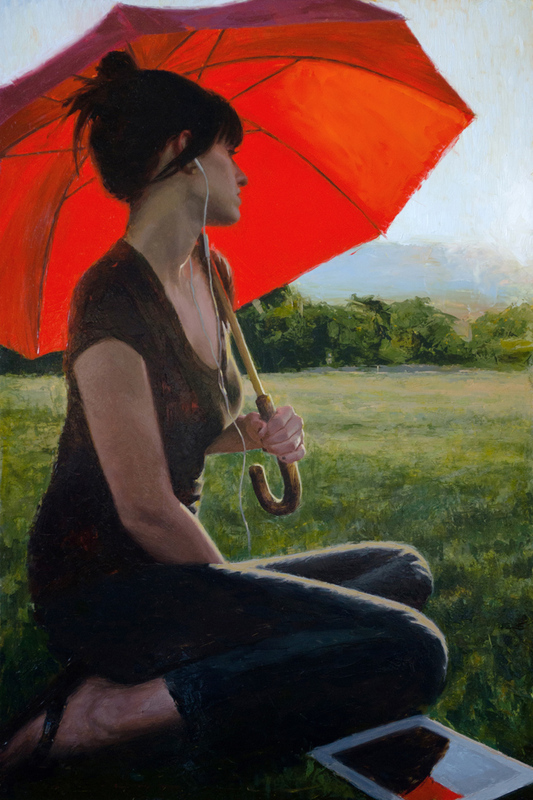 ), and the upcoming opening of the Casey Childs solo exhibition “Observations,” followed by a live painting demonstration Saturday….suffice it to say, things have been awfully exciting! 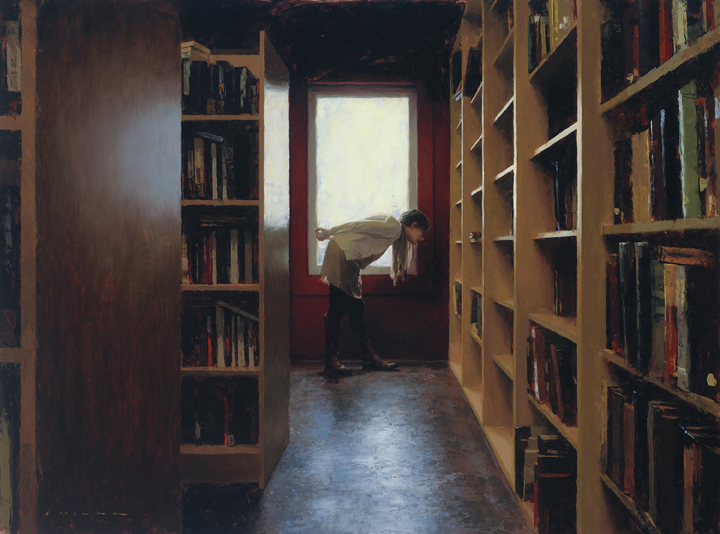 We’re glad to get back to Technique Tuesday this week, as the subject is a fun one and particularly appropriate for Casey Childs’ soon-to-open exhibition. Today’s topic, genre painting, is something that many art appreciators today often take for granted. 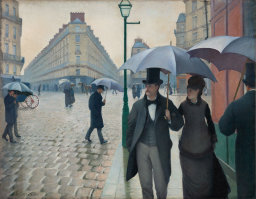 In essence, genre paintings depict scenes of ordinary, everyday life. This doesn’t sound at first like such a radical concept, but in the history of fine art, it’s actually a fairly recent development! Think for a moment about the types of scenes that were commonly painted by fine artists (especially in Europe) for centuries, even through the Renaissance. Religious subjects were clearly prominent, as well as formal portraits, mythological scenes and historical scenes. Eventually, depictions of still life arrangements and landscape scenes became more common as well. It wasn’t really until the seventeenth century, though, that fine artists really began to delve into depictions of ordinary, everyday life. 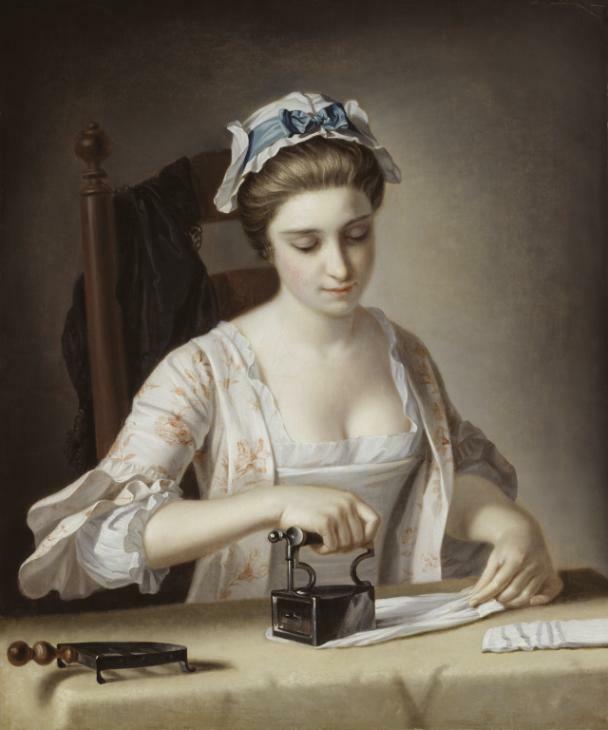 Scenes of people in domestic settings, out at markets, performing chores, socializing, and even just walking down the street began to form the category of art now referred to as genre painting. 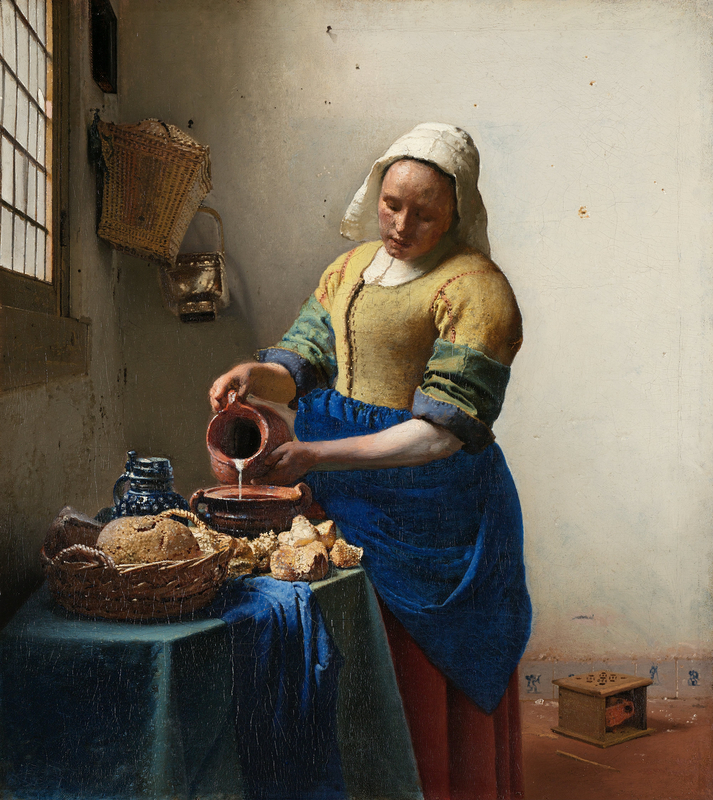 The Dutch were particularly fond of genre painting, and some of those works are now among the most well-loved paintings from Dutch art history. 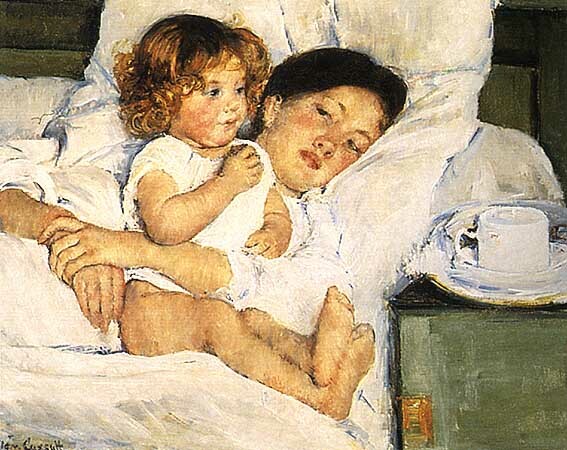 The trend continued on through the following centuries, in many varied cultures, and it has served to create a special and beautiful aspect to art through recent history as artists delve into what it means to exalt the ordinary through artistic expression. 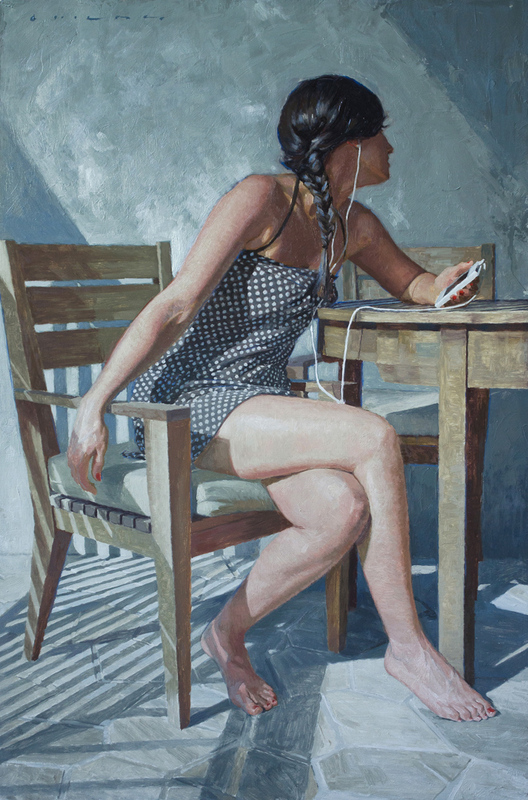 Stephen Crane, author of The Red Badge of Courage, once wrote that, “The true artist is the man who leaves pictures of his own time as they appear to him.” It is this appreciation for the loveliness and wonder of everyday moments that contributes to the immense charm and beauty of the artwork of Casey Childs. Casey’s upcoming exhibition features a range of figurative art, from drawings of historical figures to alla prima sketches of contemporary models, but it is perhaps the genre paintings that are most striking. Through careful interpretation of light, color, and composition, Casey turns these depictions of modern life into special, timeless moments. Check Casey’s page on our website here later this week to see all the incredible pieces from the “Observations” exhibition, or send us an email at info@principlegallery.com to see the whole digital preview! And if you’re in town, be sure to join us as we welcome Casey himself for Friday evening’s opening reception from 6:30 to 9 PM, as well as a live painting demonstration Saturday afternoon from 1 to 4 PM!